Aloha friends! 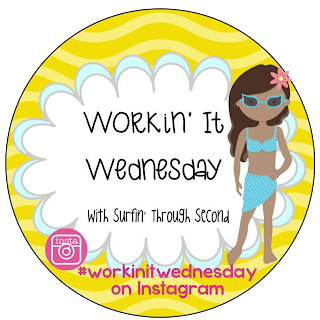 Welcome to my last week of Workin' It Wednesday. I enjoyed writing my posts, but I think this summer there were WAY too many linky parties to choose from. Today I am on day 9 of my 30 day squat challenge. 100 squats! I am actually starting to feel a difference. My shorts were very tight when I put them on yesterday, lol! I have to remember it's muscle that is building. I just had to share that I made it into the top 25 Teacher Moms!! I got an email yesterday and I can proudly dislplay my new badge! My blog will be featured on their site and hopefully bring by some new readers. Thank you, thank you, thank you to all of you who stopped by each day to vote!! 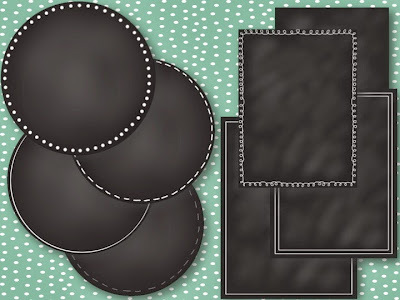 Some fun things I have been Workin' on have been these chalkboard buttons and papers. I know they are all over the place, but it was fun experimenting with them. Click on the picture to find them in my TpT store. I think my problem is I have more fun making things than using them! Now I have to work on a project to use them. That's all I've got this week. I am finishing up my summer class and working on my final paper. I will be so glad when it is finally done! Don't forget to link up and share out what you've been Workin' on! I will miss your linky party, always fun to read . Congrats on the top 25 ! Always enjoy reading your posts! LOVIN' your chalkboard buttons and papers! I have been busier this summer than I am during the school year. I'm working everyday training teachers in our new county reading series. Not much time for fun! BOO HOO! Thanks for sharing! I am loving the new clip art! It looks great! Congrats on making it to day 9!! Only 21 more to go. I love the chalkboard buttons and papers. I'll be on the lookout for them! I AM GOING TO start my squat challenge TODAY! Thanks for doing the Workin' It Wednesday. It really helped get me started and keep me going! And congratulations on the top 25. I was pulling for you--I voted several times! Oh I love your newest creations. 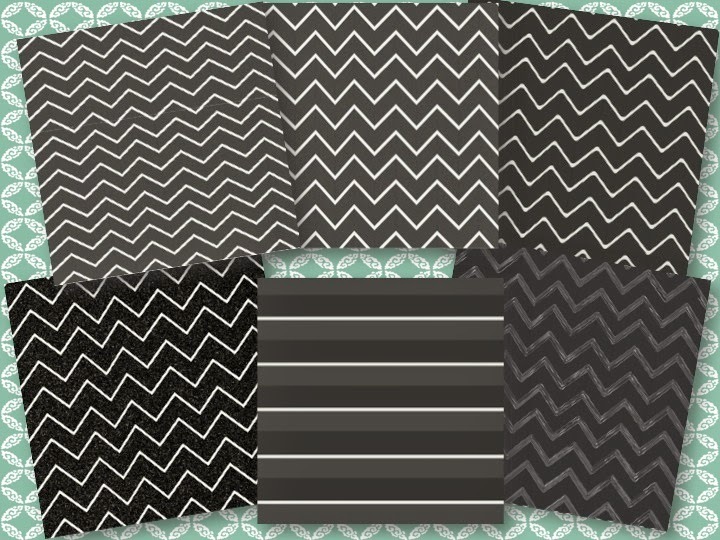 Chalkboard is all the rage now and chevrons are classic! Congrats on being selected! You have inspired me with the squat challenge! I want to do it! Your new graphics look great! The chalkboard new products look excellent! Congrats on the nomination. Congratulations on the top 25, Corinne! You deserve it. 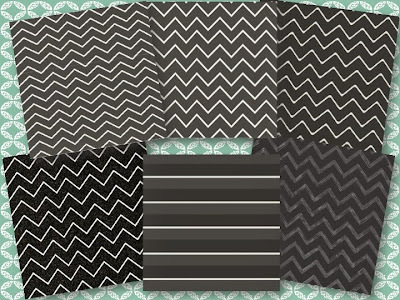 Your chalkboard stuff and chevrons look great! Congrats on your nomination! Love the chalkboard designs! I was at Hobby Lobby the other day and saw the cutest chalkboard/dry erase board mini stands that stand up like an easel. They were the size of a 8X10 frame or slightly larger and I thought "How cute for someone who is doing the chalkboard theme" this year! I haven't started my project yet-- but will link up and post (if I make it in time)!